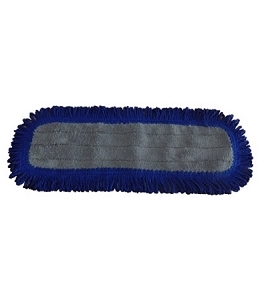 The 9" x 4" MultiFlex pad holder offers maximum flexibility to clean contoured surfaces. 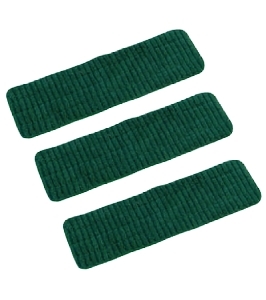 They are ideal for use in bathtubs, spa tubs, automotive, marine care, and more. 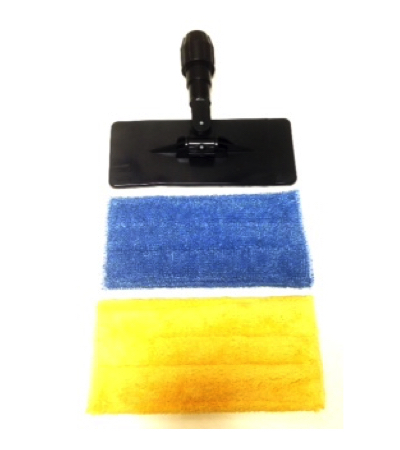 Use with the two microfiber pads for cleaning (blue) and drying (yellow). 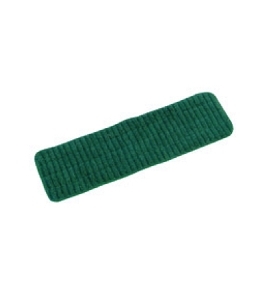 9x4 Pads are held secure with velcro hooks. 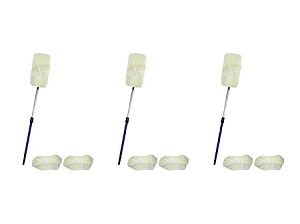 The MultiFlex pad holder is equipped with both acme thread and compression fit to secure to our Versapole.